This volume has sought to examine the basic elements of geographical, historical, economic and religious interactions between the accepted outer boundary line of the Indian subcontinent and the major geographical zones which lie outside it. 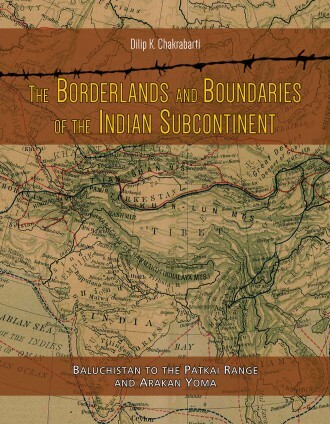 The various boundary lines, which were drawn from time to time in the late nineteenth and early twentieth centuries to define the sub-continent in relation to its overland neighbours, were the products of the contemporary political circumstances and the consensus between the negotiating governments, but behind the apparent precision of these boundary lines lies hidden an interaction zone of what we may call 'borderlands', stretching from Baluchistan at one point and the Arakan Yoma hills at another. The character of these borderlands varies from one geographical sector to another, depending on a host of circumstances such as their physical geography both inside and outside the boundary line they follow, the historical circumstances which have developed across the borders, and the trading and religious networks which have been woven across them. An awareness or examination of these issues will help us to geopolitically appreciate how the subcontinent has figured in the historical and cultural world of the Asian landmass. The maritime aspects of this relationship are increasingly becoming matters of historical discussion under the garb of investigating the relationships between different participants in the trade of the Indian Ocean and the related world. As far as the overland links are concerned, this relationship has not yet strongly emerged as a field of historical-geographical study. It is far more than being a case of the study of geo-political factors which change both with technology and political circumstances. It is basically a question of feeling the historical pulse of a vast, diverse and yet in a sense interlinked arena. An understanding of these links may also help us to look critically at many general premises regarding the geography and history of the subcontinent, premises which have regrettably persisted for long without close examinations of the concerned ground realities. On a different level, the volume also offers a comprehensive view of the civilizational impact of the subcontinent across its overland limits. Dilip K Chakrabarti is Emeritus Professor of South Asian Archaeology, Cambridge University. He has also been associated with Vivekananda International Foundation, New Delhi. 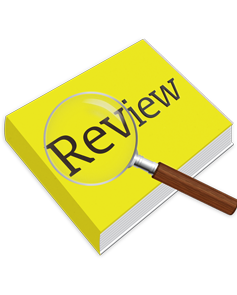 write a review (THE BORDERLANDS AND BOUNDARIES...) Please Login!